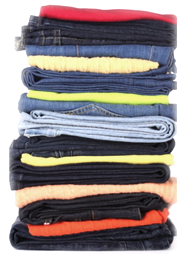 Check out our FAQs link above. 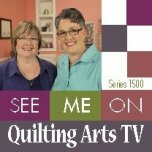 Trish spent some time chatting with Pat Sloan, host of the American Patchwork & Quilting Podcast, about memory quilting on January 19, 2015. You can listen to the full podcast HERE. Check your local PBS station listings for dates and times.